Experience the lives of two of the biggest figures in Western music: George Frideric Handel and Jimi Hendrix. 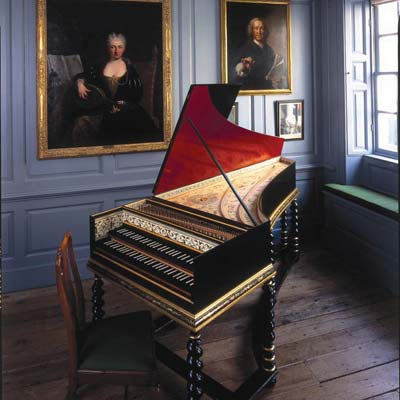 The Handel & Hendrix in London housed two musical mavericks: Handel, a German-British composer who pioneered baroque music in the 18th-century; and Hendrix, a guitar-shredding virtuoso who remains one of the most influential musicians in modern history. 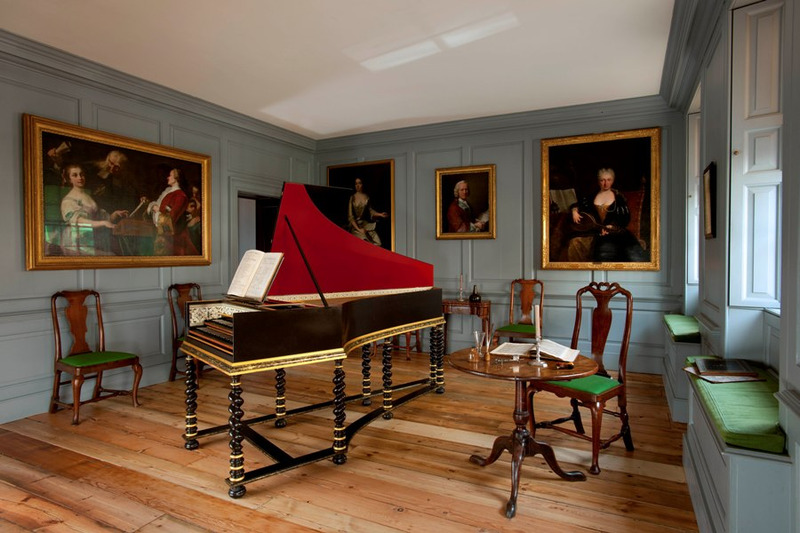 Thanks to museum’s restoration project, you can now visit the rooms where some of their best pieces were composed and performed. Handel made his home in 25 Brook Street for a decent chunk of his life. He resided here for 30 years until his death in 1759. One of his greatest pieces, ‘Messiah’, was created under this roof and the setting formed the backdrop of many of his final compositions. Biographical details are also covered through portraits and descriptions scattered throughout the house: we learn about the frequent concert rehearsals which took place here, along with his outreach activities and oil painting collection. Hendrix, on the other hand, lived here in short bursts. The musician moved in during the summer of 1968, but then shortly jetted off to start a major US tour. He returned in January 1969 for another two months before leaving the house permanently. The rooms are decked out with some lively knick-knacks and psychedelic ornaments, which the artist apparently bought from the nearby John Lewis store. They include Persian rugs, wind chimes and bright fabrics, giving full expression to the artist’s showy and stylish personality. In fact, during this time here, Hendrix told his girlfriend Kathy Etchingham that this was the first place he truly felt at home in. In this way, while he may not have been around for long, he certainly left his mark on the place.